As we already announced, the 2015 VII International economic forum, “INNOVATIONS. INVESTMENTS. KHARKIV INITIATIVES!”, will be held in the five-star hotel “Kharkiv Palace” tomorrow. The top-management of the country will discuss the plan of actions for the renovation of the Ukrainian economy. More details on the topic can be found here. 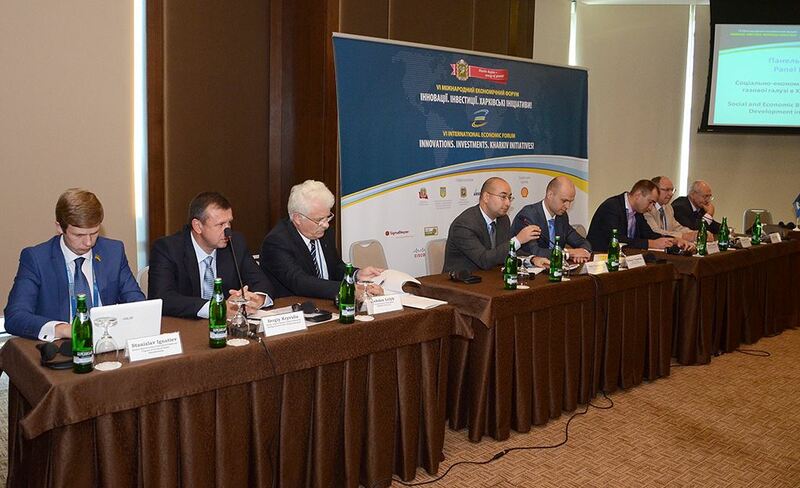 Oleksandr Yaroslavskyi, Chairman of the Supervisory Board, DCH IM and many others. The discussions will be divided into nine plenary sessions. The last session will end up beginning at 18:30. A more detailed agenda can be found here.